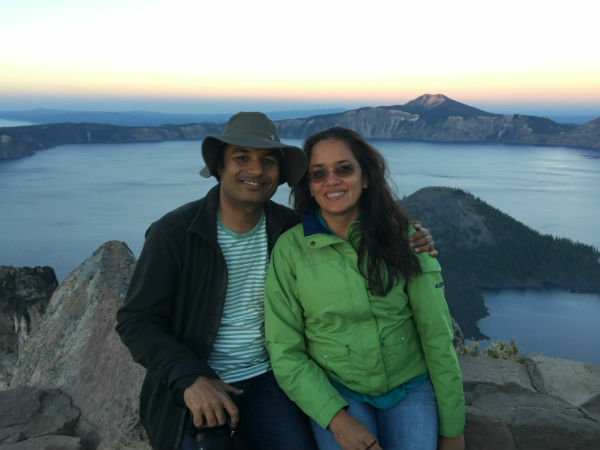 We are Nirmal and Jyoti, a travel-loving couple always ready to hit the road. With this website, we’re sharing our travel stories and pictures. We hope to inspire everyone to travel and open up hearts & minds to people around the world. We’re curious about the history, culture, natural history, geology, anything unique and interesting about the place. We have a sense of wonder for our planet and explore the nature all around us. Our fondness for nature has brought us to some of the most amazing places on earth. We find stories of people and places in every corner that everyone can relate to. We hope you enjoy our journeys with us.